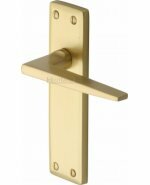 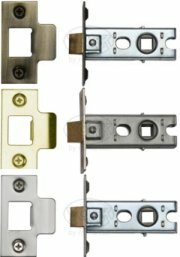 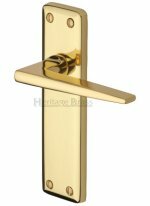 Antique brass Kendal door handles produced in solid brass, supplied in pairs with follower bar and fixings. 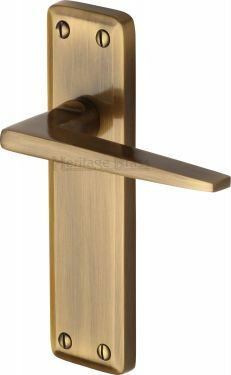 Door handle size 162 x 43mm. 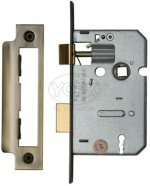 Picture shows the Lever Latch Handle.